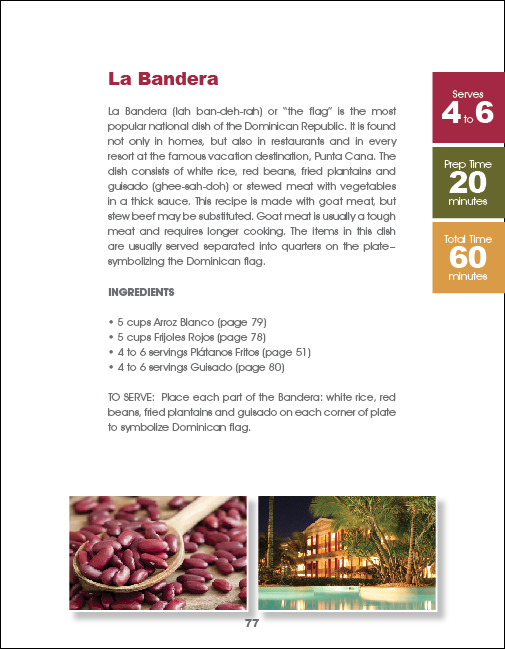 Enjoy the Delights of this Amazing Cookbook! 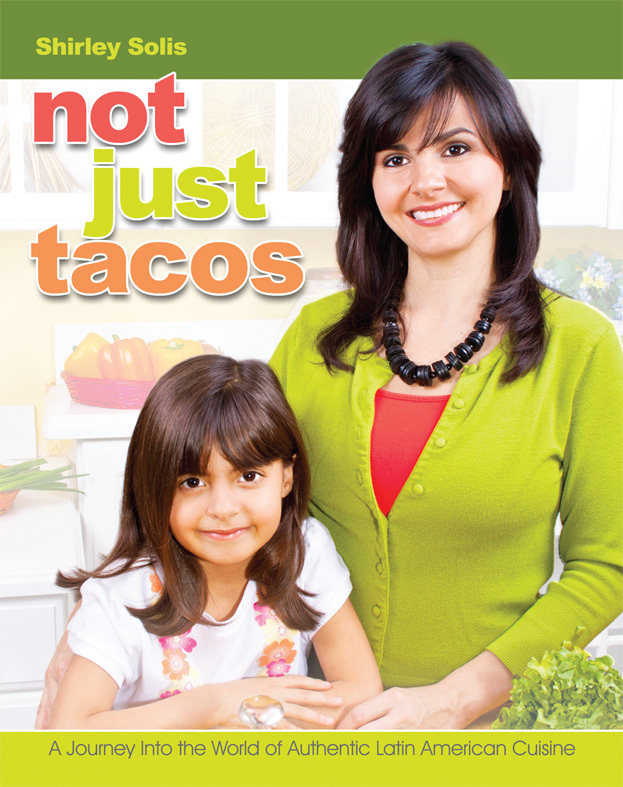 Get Your Copies of Not Just Tacos and Learn to Prepare Delicious Authentic Latin Food! Get a SNEAK PEEK of What You'll Get in the Mail! These delicious turnovers or Empanadas (em-pah-nah-dass) are a treat to be eaten as appetizers in any part of Latin America. 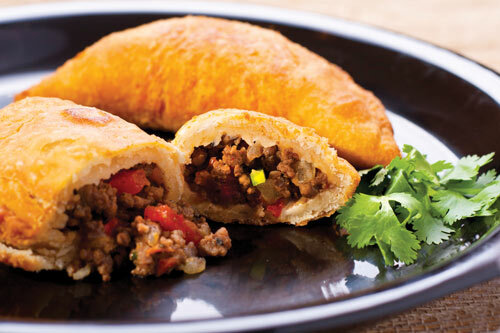 There are many variations to empanadas, including the flour and stuffing. 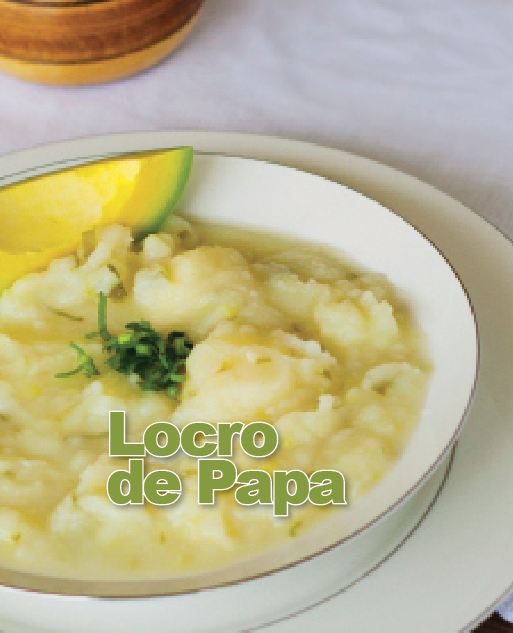 This typical Panamanian recipe is one of my favorites! You must try it with Aji (page 177) for that yummy touch! 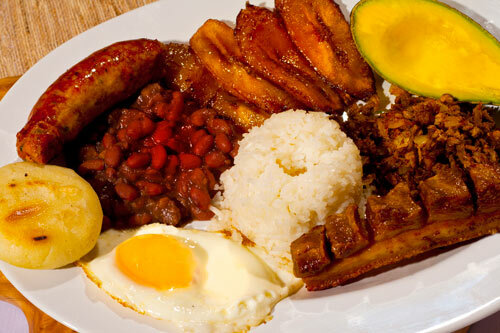 Bandeja Paisa (ban-deh-ha pah-ee-sah) or Paisa tray gets its name from the Andean region of the country where people are called "Paisas." 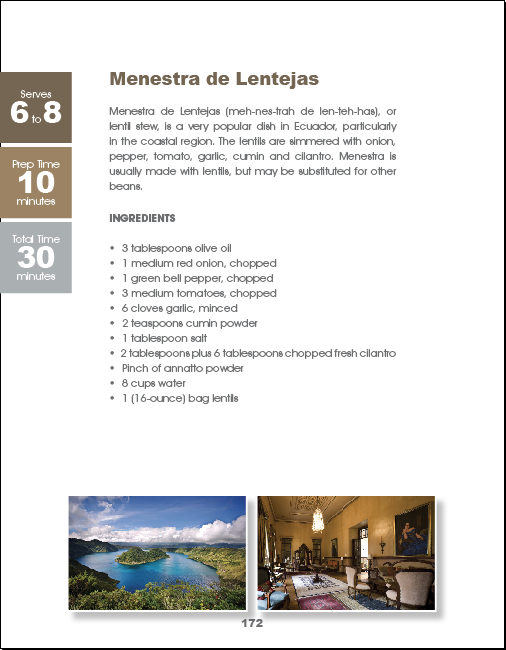 It is probably the most popular Colombian dish, and although it calls for many ingredients, with a little pre-planning the result is quite filling and absolutely delicious. 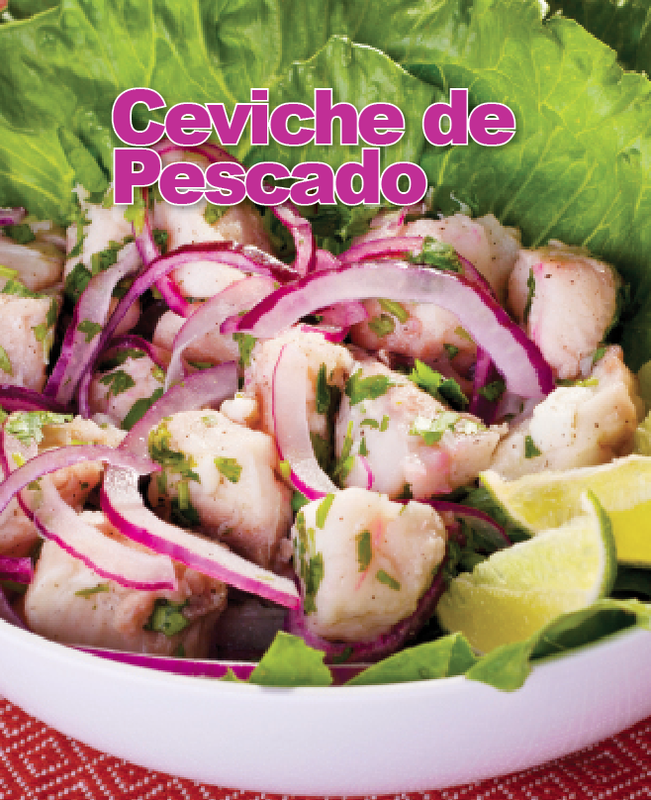 Ceviche de Pescado (seh-veeh-chech de pess-ka-doh) is a national dish of Peru, eaten as a first course or main dish. 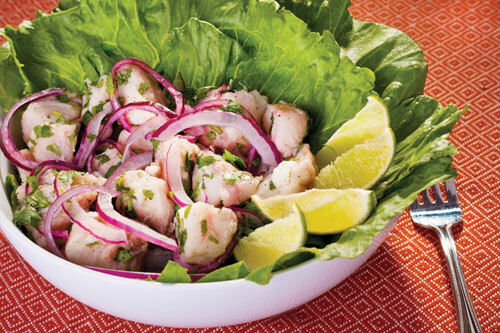 Ceviche is a citrus marinated seafood, which is also eaten in Ecuador with slight variations. 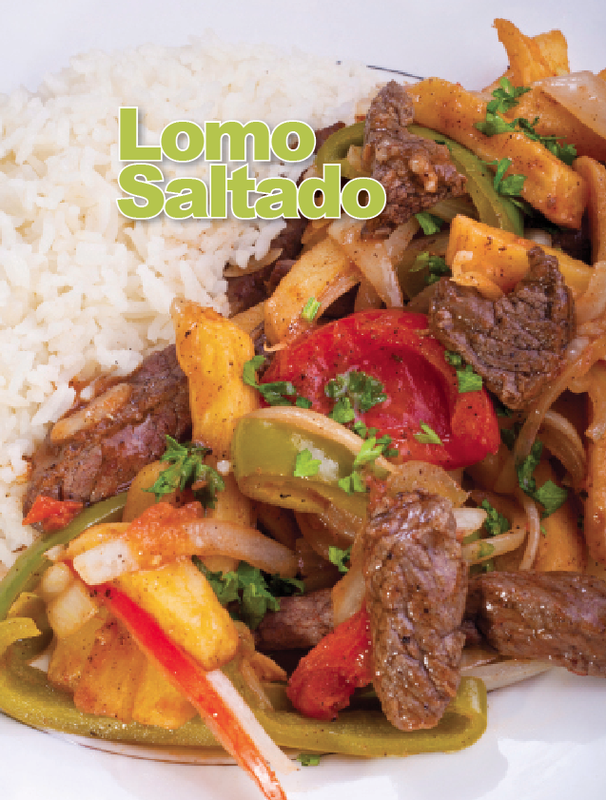 Peruvian gastronomy is among the most famous in the world and this dish is among its highlights. MORE than a Cookbook! This is a Book You and Your Whole Family Will Enjoy! 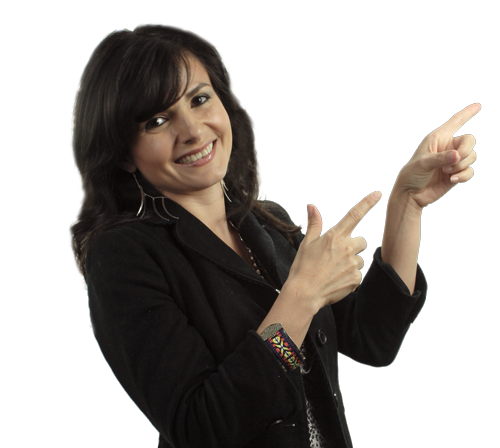 Learn the Spanish language with pronunciation help (excellent for kids)! with Gastronomical, Geographical and Cultural Insights! 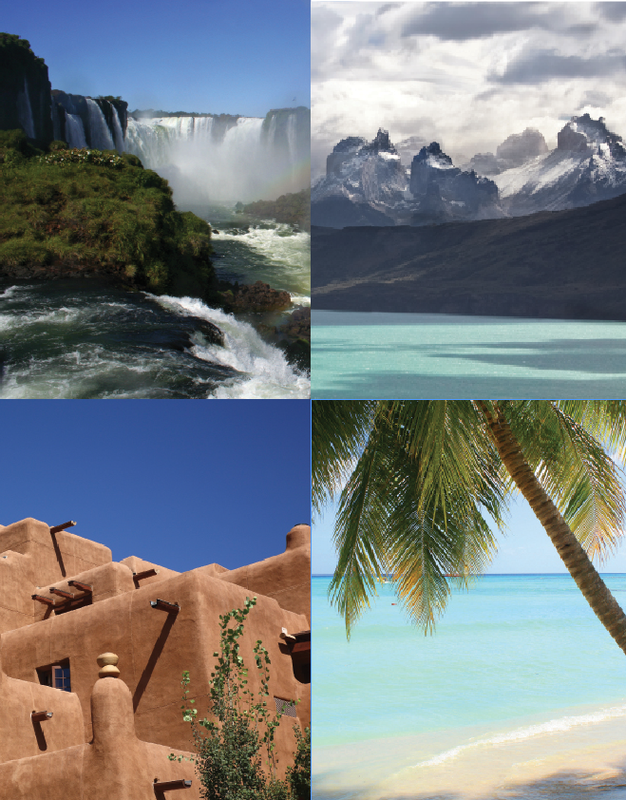 In the southernmost point of South America, Argentina is the eighth largest country in the world. As the third biggest producer of beef in the world, Argentina’s food is predominantly beef and vegetables. The world’s first animated films were created and released in Argentina. Chile is a long, skinny piece of land, which measures 2,653 miles long, yet only 109 miles wide! With the rugged Andes Mountains in the east and another lower mountain range along the coast of the Pacific Ocean, Chile’s agricultural activity is centered around the fertile valley in between the two. 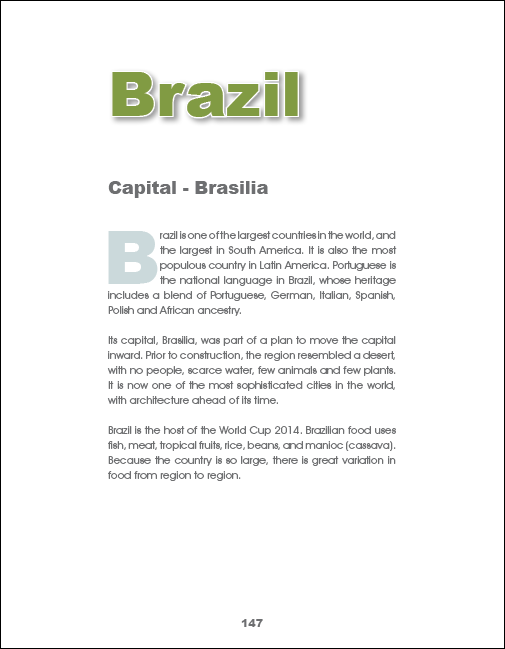 Its capital, Brasilia, was part of a plan to move the capital inward. Prior to construction, the region resembled a desert, with no people, scarce water, few animals and few plants. 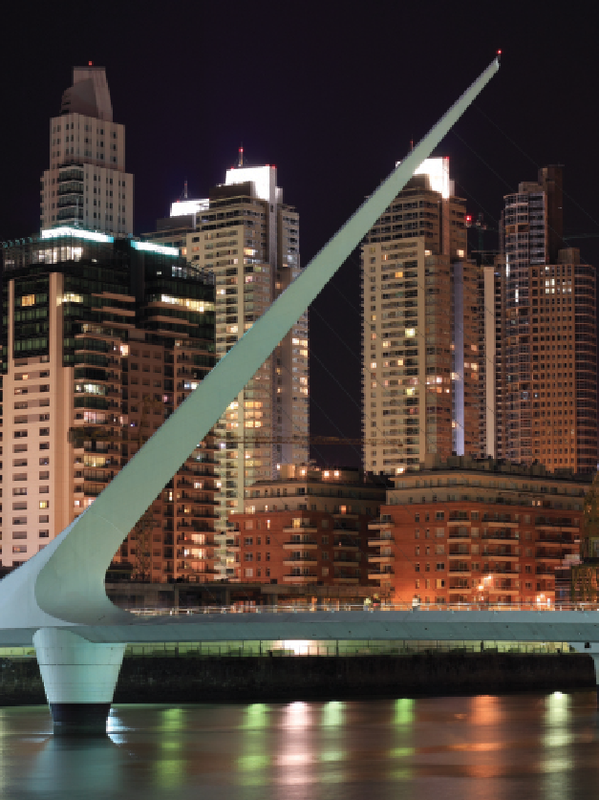 It is now one of the most sophisticated cities in the world, with architecture ahead of its time. Among its beautiful geographic regions, it has nine lakes with six craters each, formed by volcanic activity and filled with water over time. Lake Nicaragua, the only lake with freshwater sharks, is the largest freshwater lake in Central America. I Want You to OWN a COPY of This #1 Best-Seller! Taste it or Forget It! Everywhere we went, people saw our dark hair and dark complexion and asked us if we were Mexican. We were asked things like- “What part of Mexico are you from?” or “Do you speak Mexican?” LOL!!! After enough of those questions, I realized there was a stereotype with Hispanics. Many people think all Hispanics are Mexican; We all eat tacos and have piñatas at our parties (okay, the last one is true), haha. You see, Hispanics come from Latin America and Latin America involves 21 countries! ‘Cause after all, everyone loves a fabulous tasting dish, right?... YUM!!!! 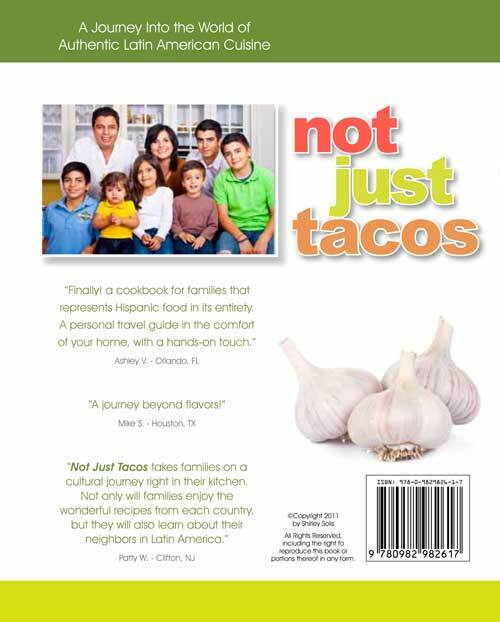 Do you want to own the #1 Amazon Best-seller in Latin American cookbooks? Do you want access to a book that has 4.5/5 stars consistently? Do you want access to mouth watering dishes you will fall in love with? 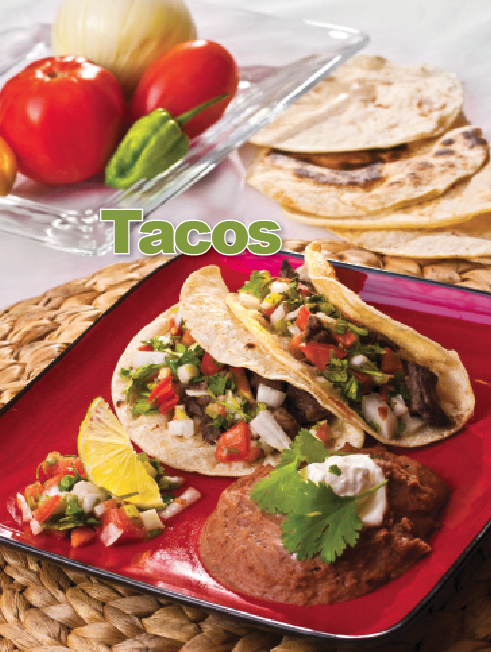 Do you want to make dishes your whole family will enjoy? Are you tired of the same old recipes? Do you want to learn about new countries and people? "What a phenomenal author, mother and leader in her community. 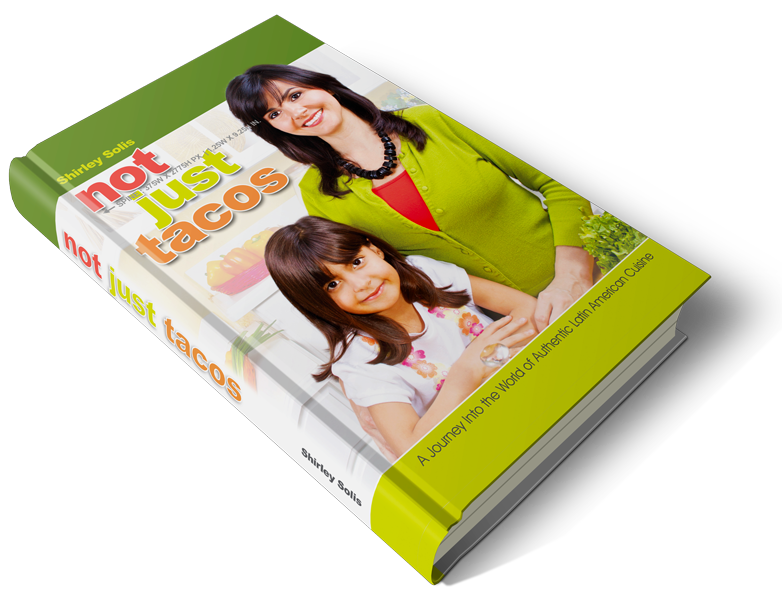 I am blessed to have met you, Shirley Davila Solis and I cannot wait to get home and put this cookbook to good use! PS: recipes are authentic, homey and simple... Wolfgang Puck, eat your heart out!" 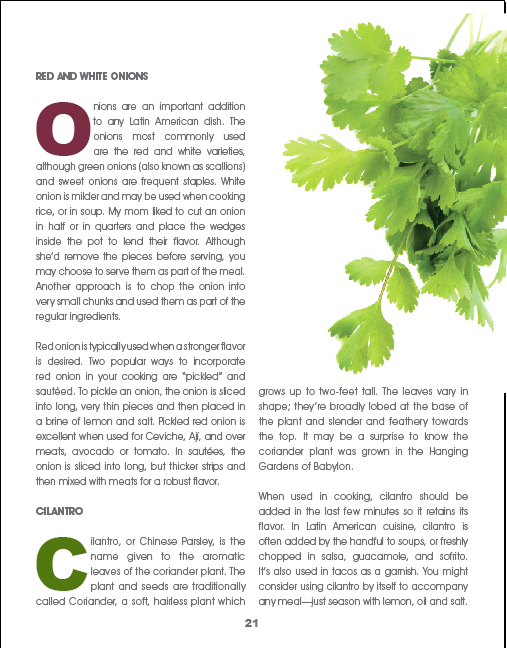 "Shirley Solis's warm, Ecuadorian personality comes through the writing and even the recipes, making the reader feel that she (or he) can execute these possibly unfamiliar dishes with ease. Your children will love helping make these dishes and learning about other countries through the food and culture." Experience a Journey of Flavors, Zest and Culinary Delight!